A beach scene along Lake Michigan. I’ve only found the one dude ranch in this state. I’ve never been to Michigan. I think of it as the state with all those big lakes. I bet it’s beautiful. I believe my parents lived in Michigan for a short time, long before I was born. Here is the dude ranch I found. If there are others let me know and I’ll try to include them. Wolf Lake Ranch is located bordering the Manistee National Forest since 1945. Your hosts at the ranch are Pete and Marlena Libby. There are two trail rides offered every day. The horse herd consists of some 50 horses so there shouldn’t be a problem with finding the right mount to suit your rider’s experience and accommodate your riding ability. Many activities besides horse back riding is available. These include soft-ball, ping-pong, horseshoes, and more to choose from. 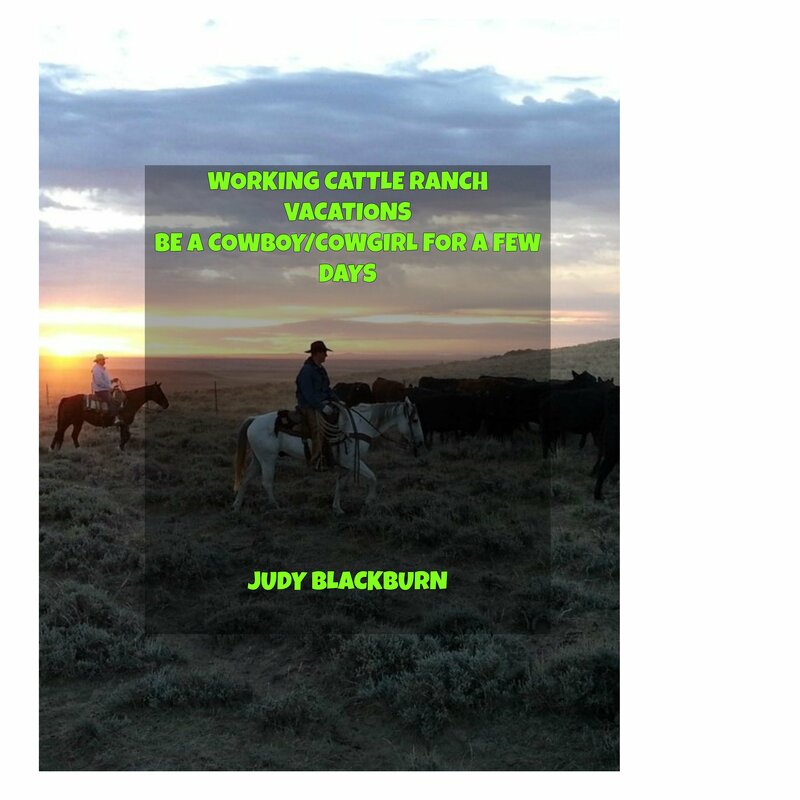 When it’s time to sleep the ranch can put you up at on of six cabins, or in the Flying W Bunkhouse. Modern amenities are available. The rooms are clean and cozy. There rates are extensive and would be easier to see at their website here www,localendar.com/public/wolflake. Again, call or visit their website for more details and any updates. Thank you for stopping by. Hope you find this information helpful. Please leave a comment.